Koh-I-Noor’s Alluminio Collection offer three different finishes: black, gold and titanium and three different bristles: metal pin, nylon pin and mixed bristles (boar and nylon). 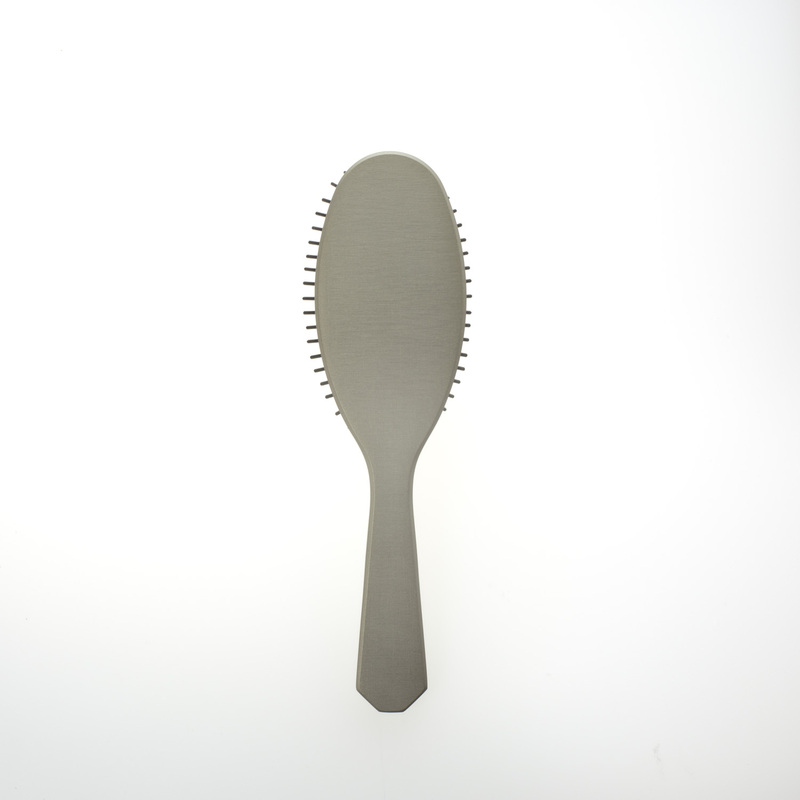 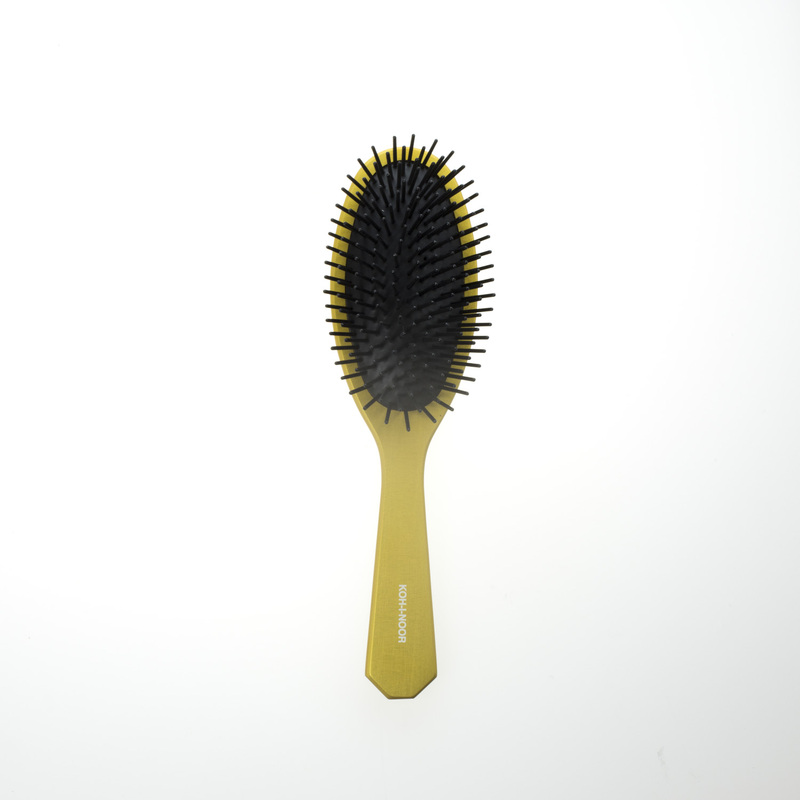 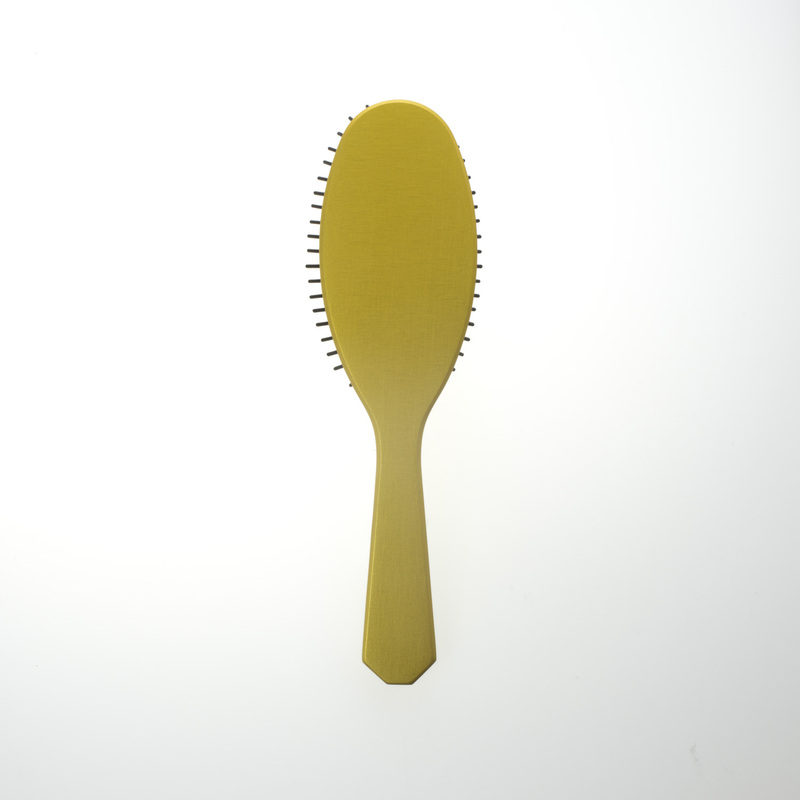 The Alluminio Collection of hair brushes was introduced by Koh-I-Noor in 2017 and is one of the more unique collections offered. 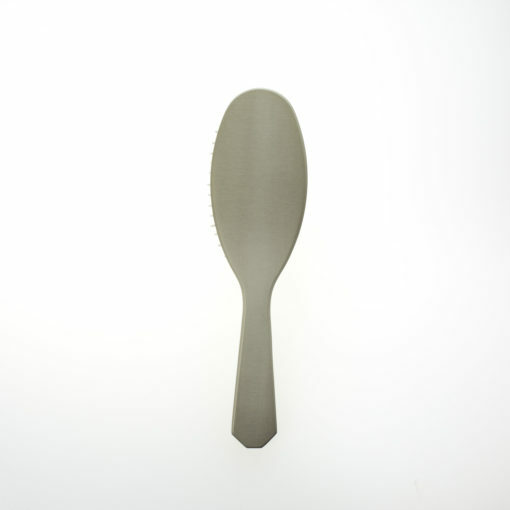 Each brush is cut from a bar of aluminum and then hand finished using many processes to achieve it’s gorgeous look. 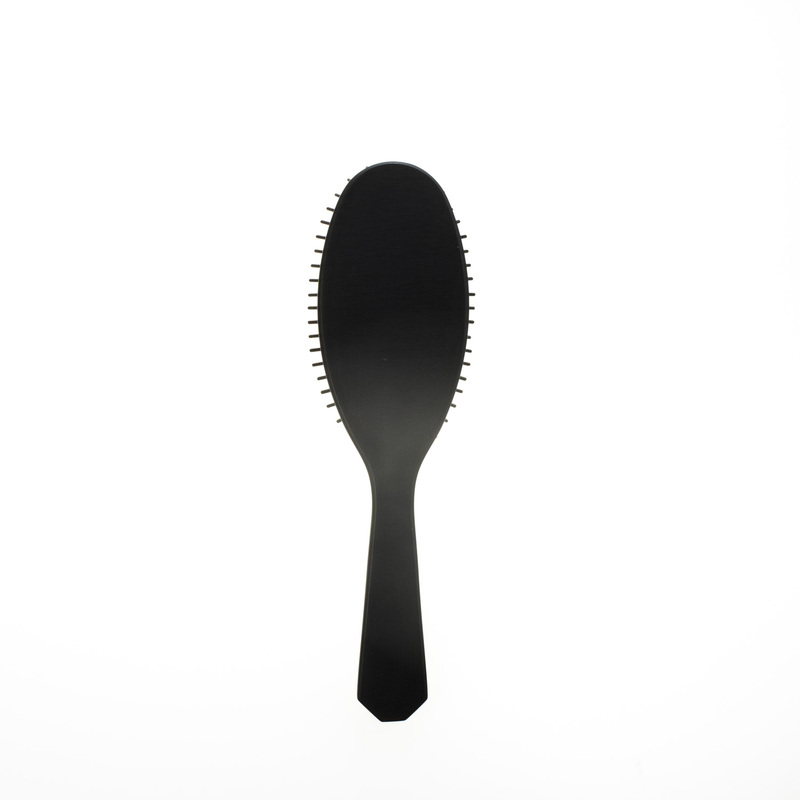 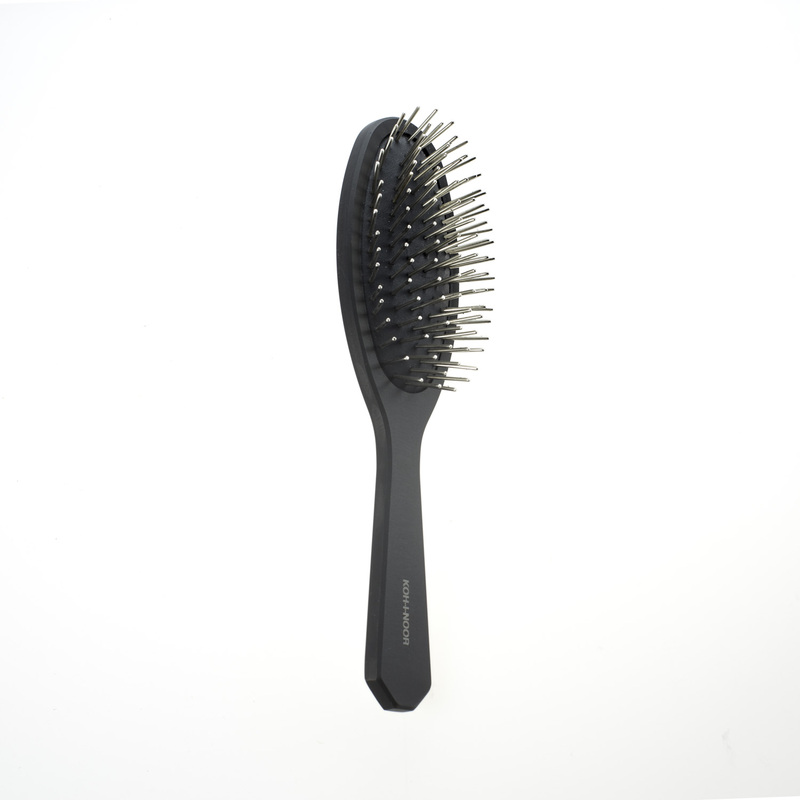 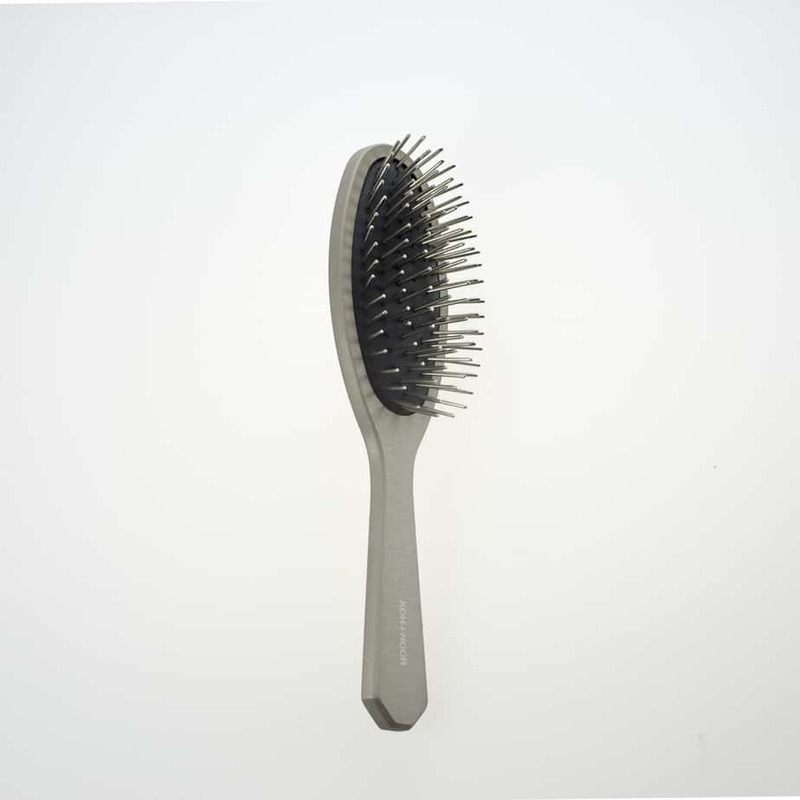 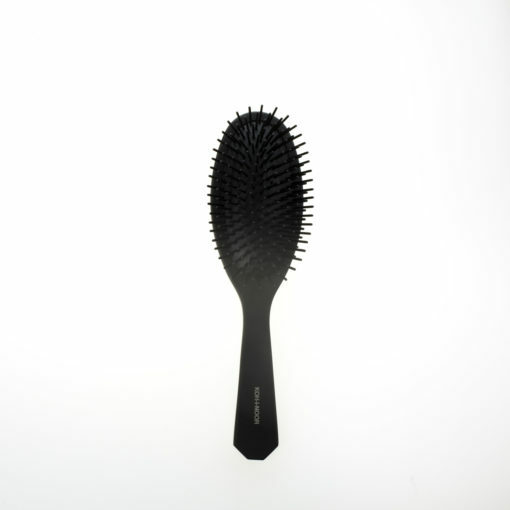 The finishes for this collection include black, gold or titanium and offers three different bristle types including metal pin, nylon pin, and mixed bristles of boar and nylon. If you are looking for that extra special gift or simply want something different for yourself? 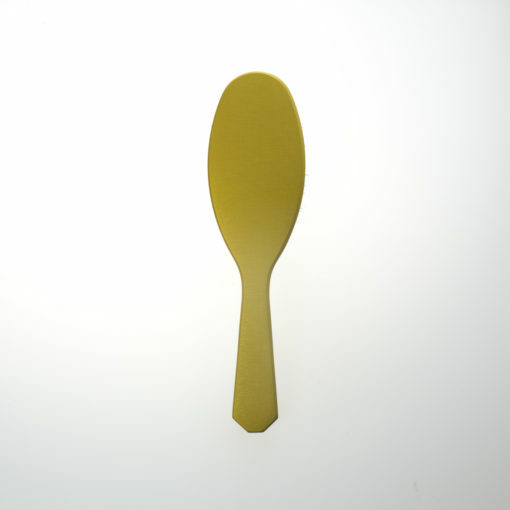 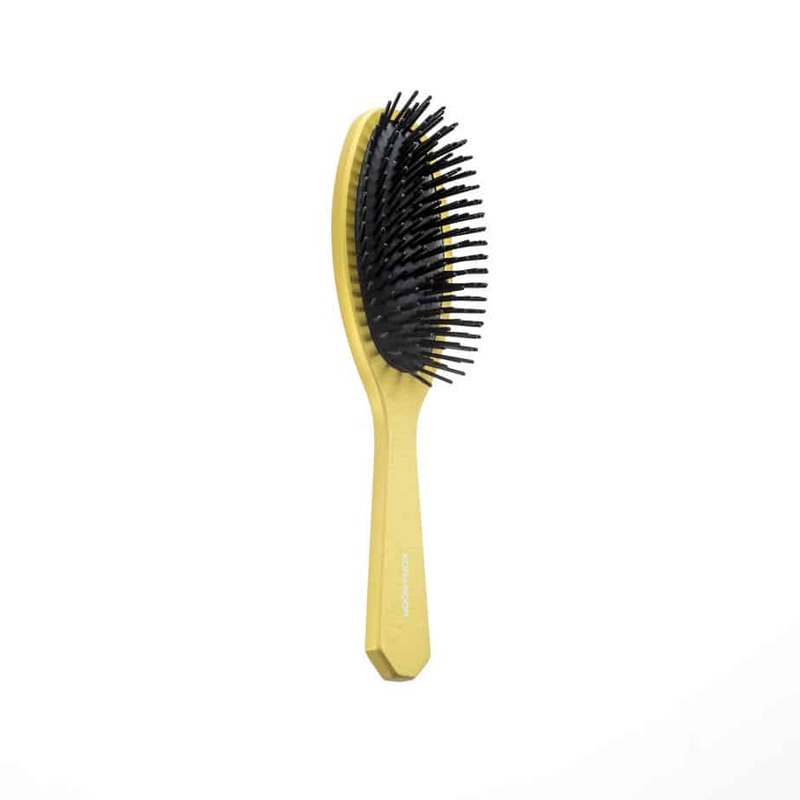 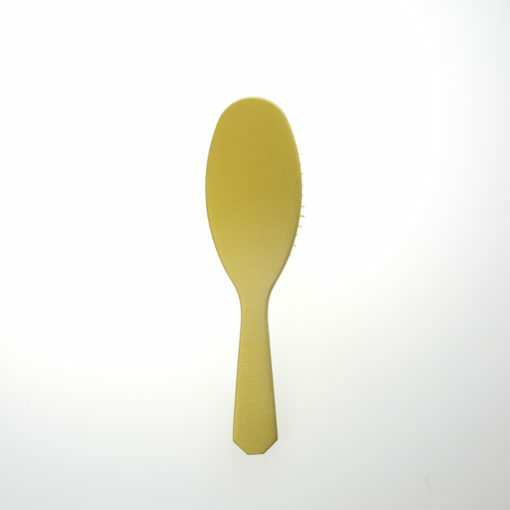 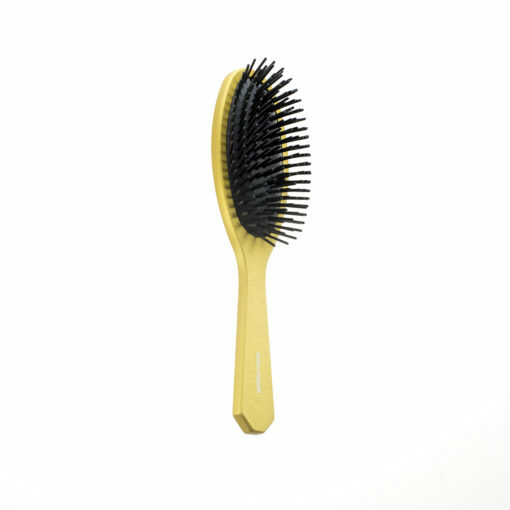 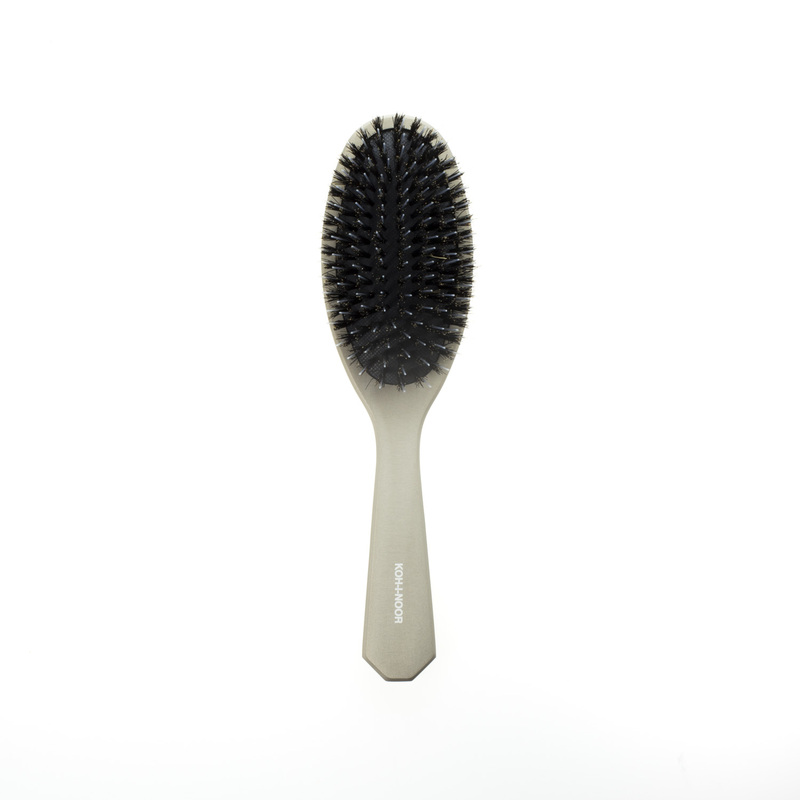 The Alluminio Brush is the item for you.